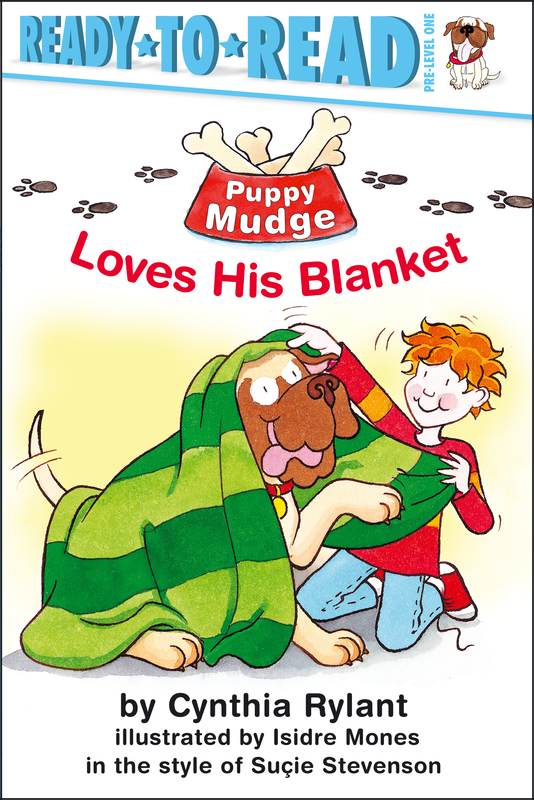 Puppy Mudge loves his blanket. He takes it with him everywhere. Now he can't find it. Oh, no! How is he going to go to sleep without it?